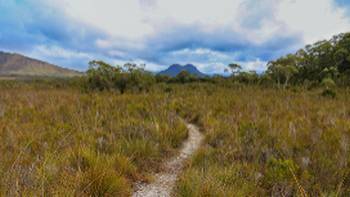 Tasmanian Expeditions are trusted in wild places - and that’s exactly where we go. 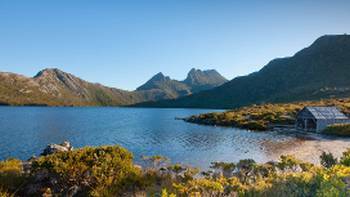 A place like no other, Tasmania is truly an island of contrasts. 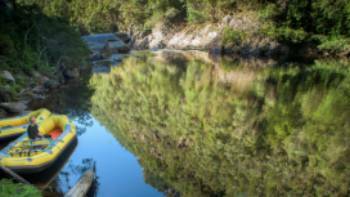 Swathes of mountains, forests, rivers and pristine coastline beaches come together with vibrant cities and charming small towns rich in history, offering an amazingly varied experience. 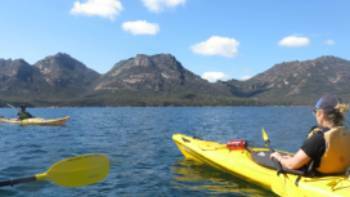 Tasmanian Expeditions offers active, responsible, memorable and experience-rich trips exploring the remote, rugged and iconic parts of our incredible island. 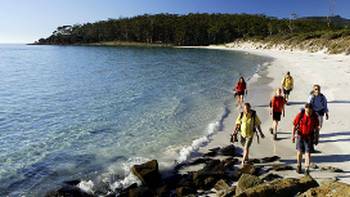 Discover Tasmania's premier coastal walk along the stunning cliffs of the Tasman Peninsular. 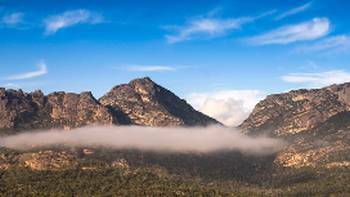 Explore the Freycinet Peninsular's spectacular coastal National Park on an invigorating four day walking adventure. 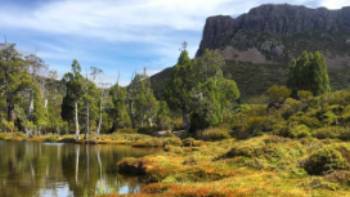 A once in a lifetime opportunity to complete 5 of Tasmanian Expeditions most iconic trips. 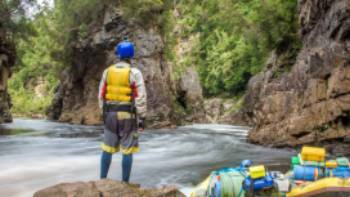 Walk, raft and fly from the top to the bottom of Tasmania. The excellent Guides Holly and Ash and the flexibility they provided to make the trip challenging, enjoyable and fun. It made me feel motivated to participate in future trips. I appreciated the effort made to accommodate my dietary requirements. Matilda and Abigail's knowledge and experience was evident. That gave us an enormous amount of reassurance about our capability and safety during a trip that took us well out of our comfort zones. They were also great company; a lot of fun. Big thanks to Matilda and Abigail. 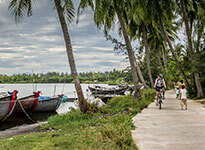 Great itinerary with a good range of activities catering for all degrees of ability. 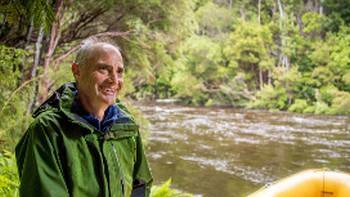 Great guides, equipment and food! Simon and Lily were wonderful guides. We enjoyed their company, their expertise, and their care very much.For the bikes, I remember asking whether each bike would have bottle cage and small bag to carry our phone and camera. Turns out not all bikes have bottle cage and none has small saddle bag.